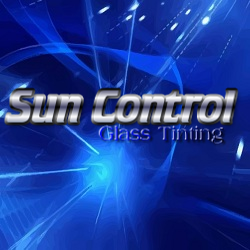 Sun Control Glass Tinting specialize in automobile, residential & commercial window tinting. Conveniently located on Oleander Drive across from Capital Ford dealership. Our highly trained technicians strive to provide the highest quality customer service. All auto and residential window tinting services are backed with a lifetime warranty; commercial tinting offers a 15 year warranty.